Two wonderful poets, each affiliated as faculty members with The Evergreen State College, and both coming here from Olympia, read here together from newly published collections. 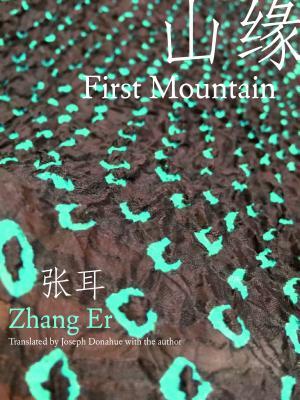 Zhang Er has a new book of poems, First Mountain (Zephyr), published bilingually, written in Chinese and translated by Joseph Donahue and herself. This book traces a moving return to her homeland, a tracing of the cycles of birth, life, and death. Zhang Er’s previous books include Verses on Bird and So Translating Rivers. 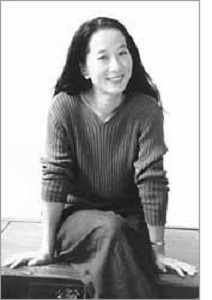 She also co-edited a landmark anthology of contemporary Chinese poetry, Another Kind of Nation. Leonard Schwartz is the author of Salamander: A Bestiary (Chax Press), and the book of poems, Heavy Sublimation (Talisman House). "Intricate in its intelligence, lyricism, truth and intimacy, Leonard Schwartz's Heavy Sublimation offers us incandescent maps where the mind explores the nature of its own materials, its attempt and architecture of meaningfulness. Chiseled by craft and thought, the result of this collection achieves a wild, symphonic philosophy of poetics that is, at once, humorous and profound.” —Rachel Eliza Griffiths.